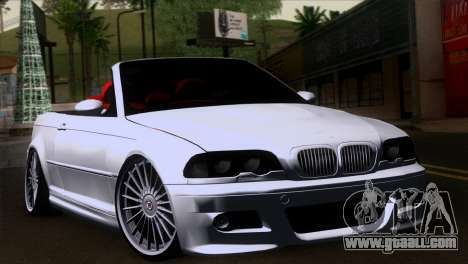 BMW M3 E46 Cabrio for GTA San Andreas. Great mod for Your game! 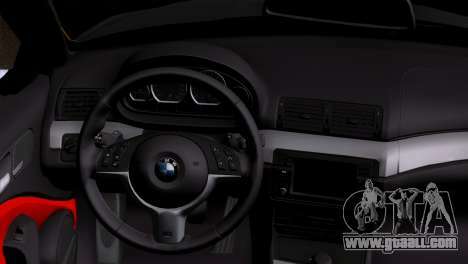 Free download mod BMW M3 E46 Cabrio for GTA San Andreas with automatic installation, please follow the links below.